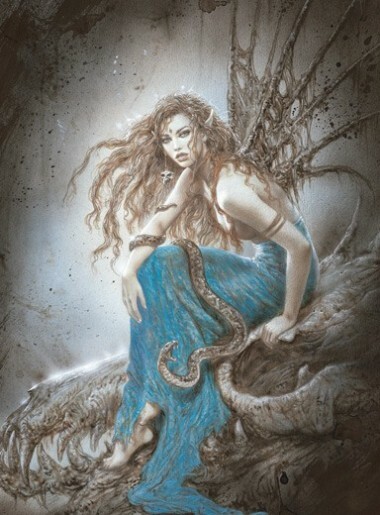 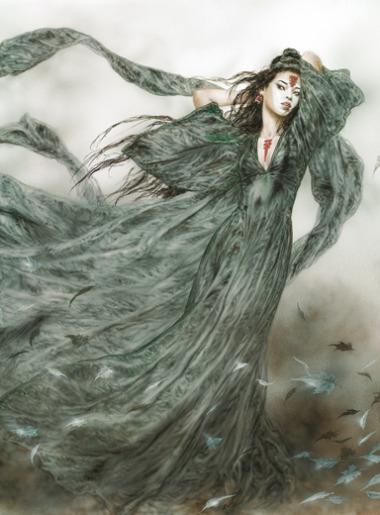 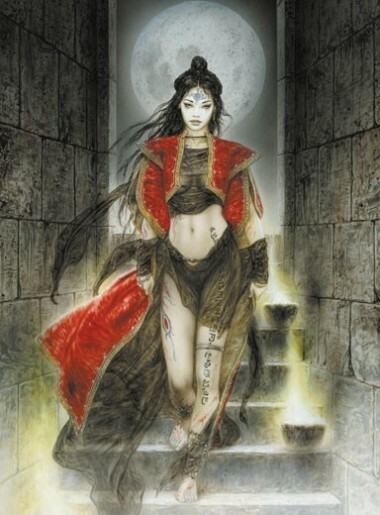 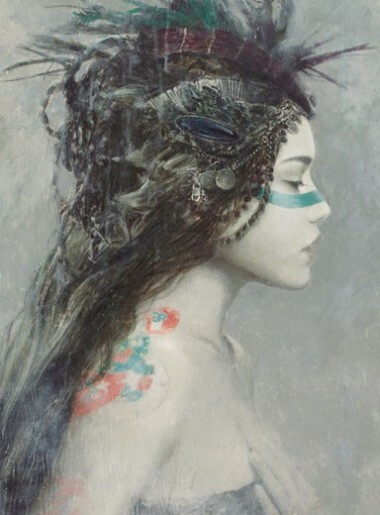 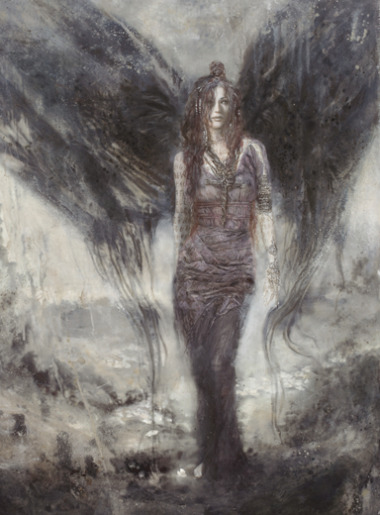 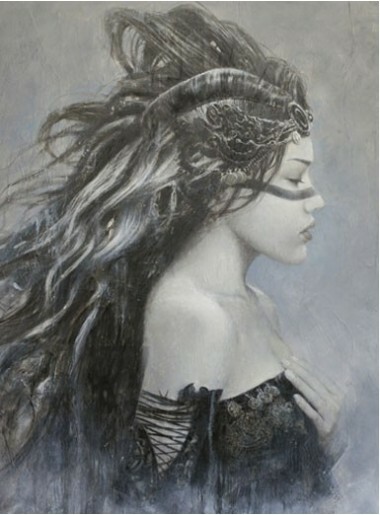 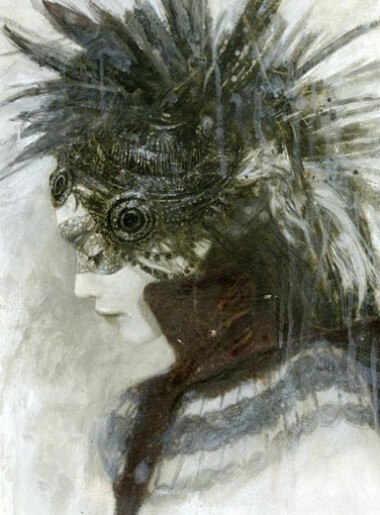 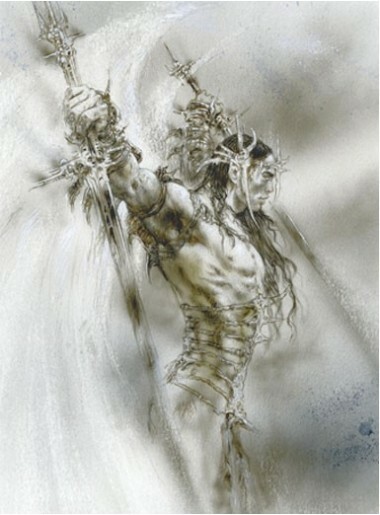 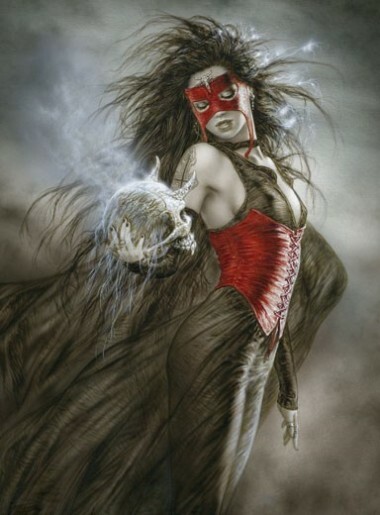 In his book Subversive Beauty, Royo introduces us to personal and fantastic myths from very different cultures. 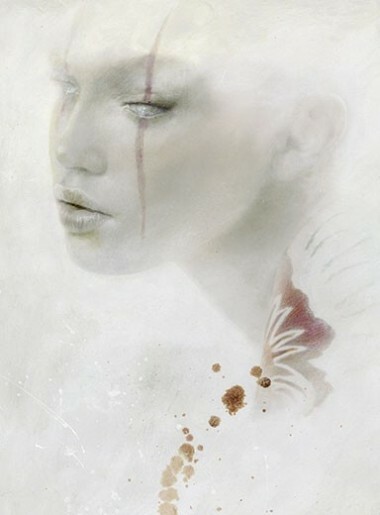 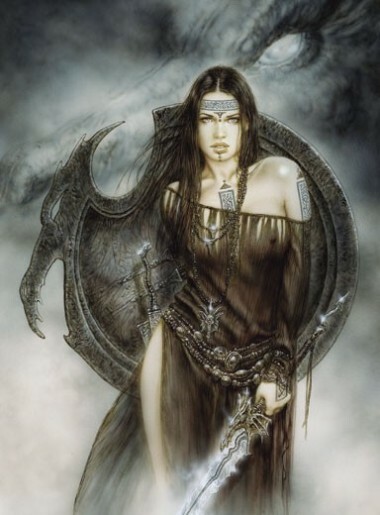 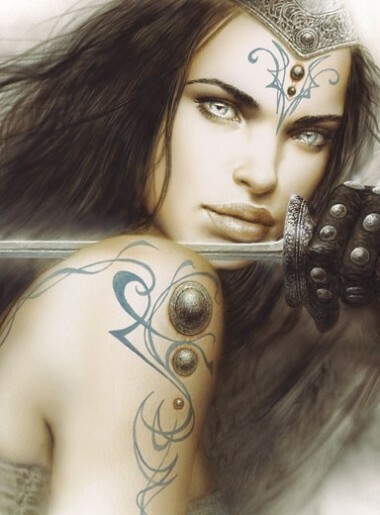 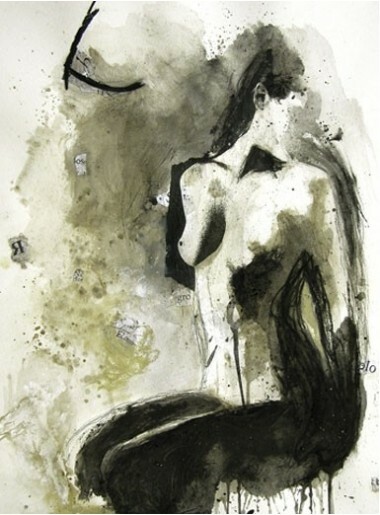 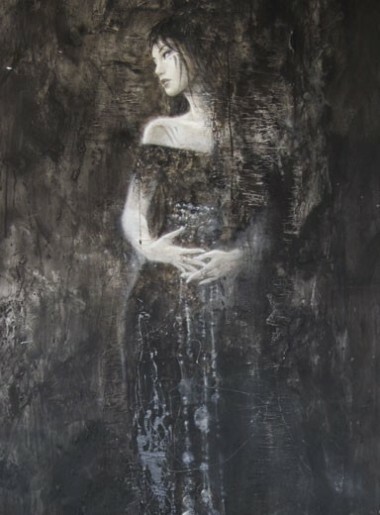 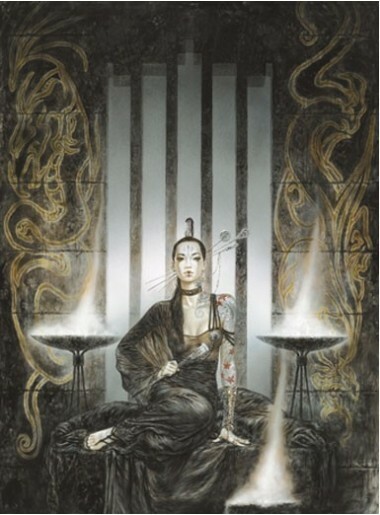 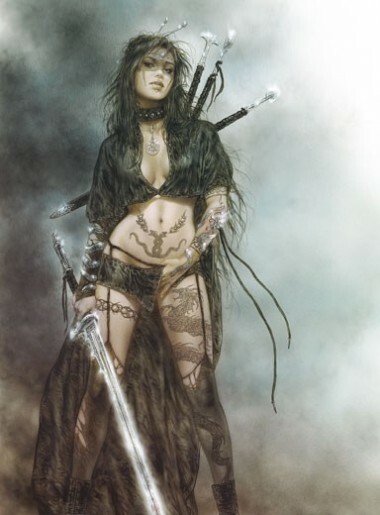 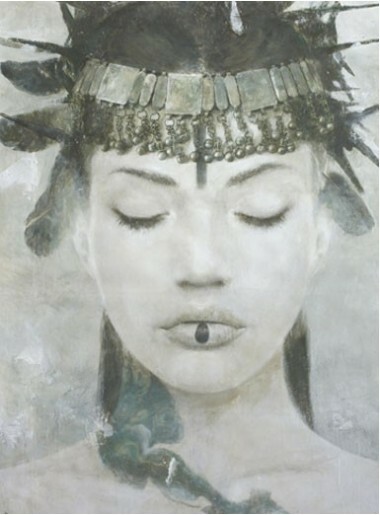 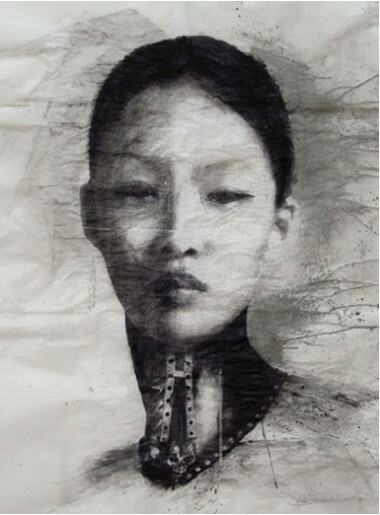 This work, which is full of nuances, is a tribute to dynamic, provocative, female warrior beauty. 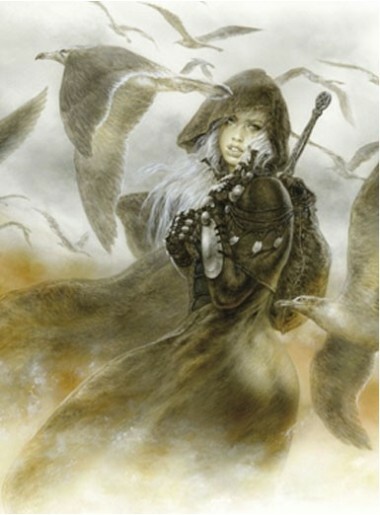 It stands out from the rest of the series, making its publication a must.